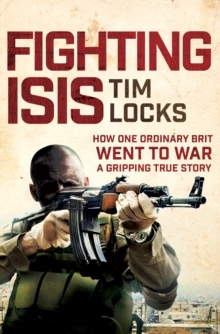 In February 2015, Tim Locks headed to Kurdistan to fight ISIS. After watching images of the Yazidi people being slaughtered, he couldn't sit back and do nothing. Having worked as a prison officer and a bouncer, he knew how to handle himself - and had a huge protective streak. He sold his house to raise money, put himself through arms training and bought his equipment on eBay. 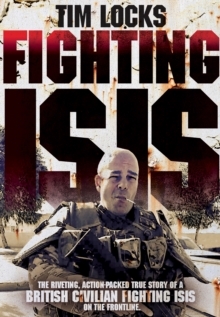 In this gripping book he reveals what it is like to fight alongside the Kurds as well as British and American ex-military. He has cleared the enemy from occupied villages, come under mortar and small-arms fire, and witnessed the horrific atrocities committed by ISIS. He also describes how WiFi on the front line allows today's soldiers to communicate, how they always find time for selfies, even when under attack, and how the Kurds are so used to this way of life they stop mid-firefight to have a cup of chai and play Candy Crush while manning the mortars. As cultures clash, and the bullets start flying, Tim shares his adventures with honesty and black humour.